Brussels (AFP) - Brussels airport said it would not reopen on Wednesday despite drills to test resuming partial services after the suicide bombings that struck its departure hall and a metro train, as Belgium lowered the death toll to 32. 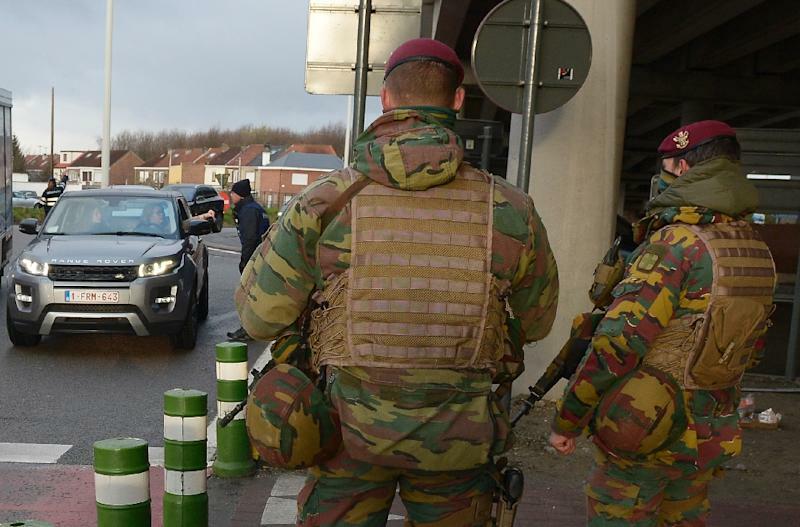 Zaventem airport has been closed since twin bombings wrecked the departure hall on March 22, in coordinated suicide attacks that were claimed by the Islamic State group and which also hit Maalbeek metro station in central Brussels. A total of 32 people were killed in Belgium's worst-ever attacks, the government said, down from an earlier toll of 35 following confusion between two lists of people who had died at the scene and in hospital. "After thorough verification: number of victims goes down to 32. Still 94 people in hospital," Health Minister Maggie de Block tweeted. All the victims have now been identified -- many of them foreign nationals, testament to the cosmopolitan nature of a city that is home to both the European Union and NATO. Hundreds of employees returned to the airport Tuesday for a large-scale test run to determine if services could partially resume from Wednesday -- but those hopes were dashed. Airport spokeswoman Anke Fransen said authorities were reviewing the results of the practice run, adding: "We hope to reach a decision on a partial reopening of the airport in the course of (Wednesday) morning." 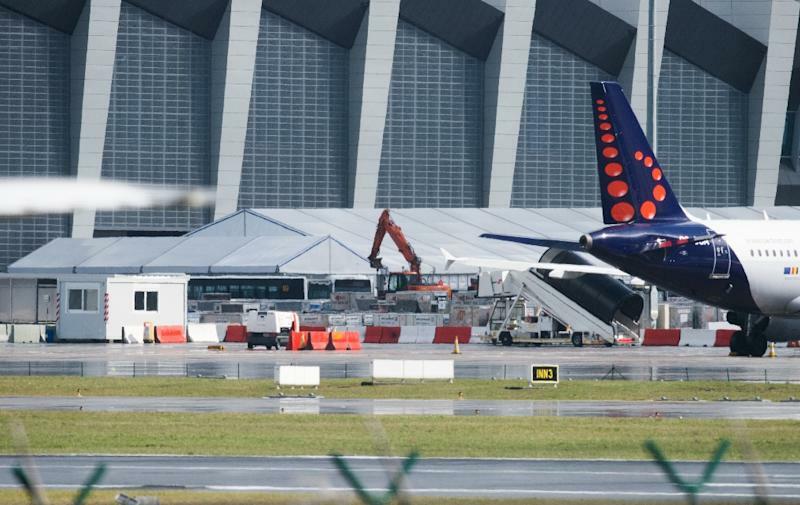 The airport's chief executive Arnaud Feist has warned it could take "months" for Zaventem to be fully operational again. Air Brussels told AFP it was experiencing "the most serious crisis" in its history because of the closure, with some five million euros a day in lost earnings. The city's metro system was set to be largely back to normal again from Wednesday, apart from Maelbeek station where the bombing took place. In the Portuguese town of Leiria, emotional football fans fell silent for a minute on Tuesday night at the start of a friendly match against Belgium that was supposed to take place in Brussels. The Belgian team, who lost 2-1, wore shirts that read: "In memory of all victims, Brussels, 22.03.2016." As Brussels struggles to get back on its feet, criticism of authorities' handling of the case has mounted after the sole suspect charged over the attacks was freed on Monday for lack of evidence. The man's lawyer, Olivier Martins, told RTBF television his client was let go because he had an alibi, based on telephone analysis, that showed he was at home at the time of the attacks. The inquiry into the attacks has been dogged by accusations that Belgium missed a series of leads in cracking down on a jihadist network linked to the Brussels bombings as well as the November 13 Paris attacks that killed 130 people. In the most damning revelation, Turkey has accused Belgium of ignoring warnings from Ankara after it deported airport suicide bomber Ibrahim El Bakraoui as a "terrorist fighter" last year following his arrest near the Syrian border. Two Belgian ministers offered to resign last week after the Turkish link emerged. In a development sure to raise fresh questions about whether enough was done to prevent the carnage, a Dutch minister also revealed that the FBI shared information with the Netherlands about El Bakraoui and his brother Khalid -- the metro bomber -- six days before the attacks. 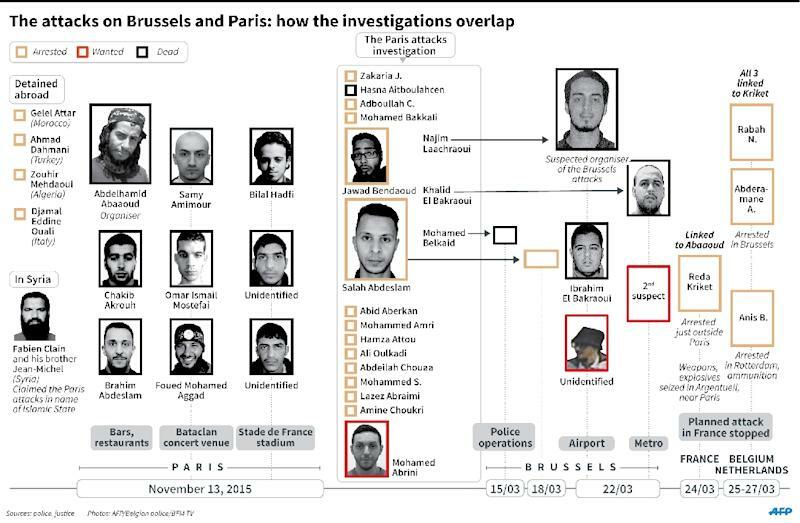 Raids and arrests in Belgium, France and the Netherlands since the Brussels bombings have exposed a complex web of jihadist cells, underscoring the need for coordination. Dutch prosecutors said that a French suspect -- arrested in Rotterdam at the weekend in connection with a foiled plot to attack France -- intends to fight his extradition to France. A further raid took place in the southern port city early Wednesday, but no arrests were made.